Visit Harewood this June for an exclusive opportunity to work with artisan blacksmith Leszek Sikon for an introduction to blacksmithing. 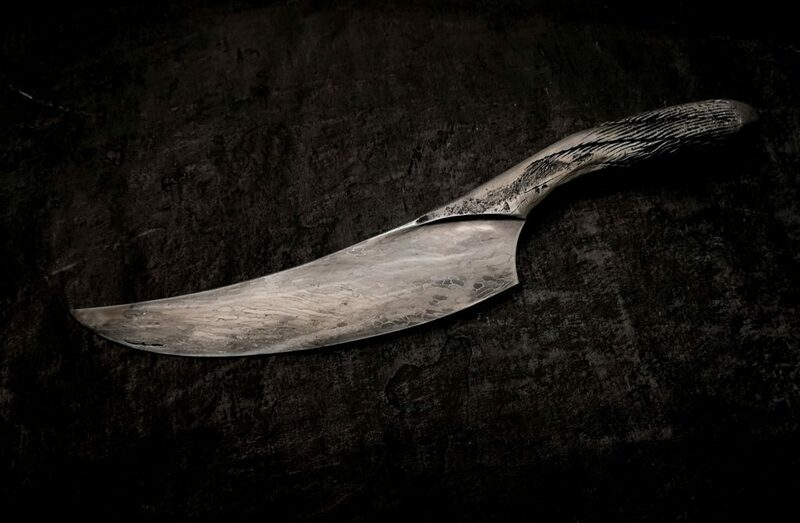 Inspired by the beautiful handcrafted knives created by Leszek for the Useful/Beautiful exhibition, you will have the chance to learn basic blacksmithing techniques, taught by Leszek himself. Within this three hour workshop, you can make your own bottle opener, key leaf chain or Viking style utility knife. Your ticket to this workshop includes full access to Harewood and the Useful/Beautiful: Why Craft Matters exhibition. Due to health and safety reasons, the course is available to over 18’s only. This is a hands on workshop which takes place outdoors, so please wear appropriate clothing, and clothes that you don’t mind getting dirty. On arrival, please park in the main car park and make your way to the Information Point at the top of the car park, where a member of the Harewood team will be there to meet you.